The post Loudoun’s Future State Park in Jeopardy appeared first on Friends of the Blue Ridge Mountains. Loudoun County Comprehensive Plan – How you can Help! 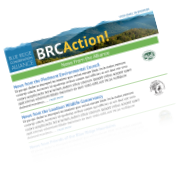 Our monthly e-Newsletter will keep you in-the-know on regional conservation Action Events and News from our Partner Organizations).